Our tow truck services are available twenty-four seven, three hundred and sixty-five days a year! We are grateful to be in a position where our towing company is at a point where we can serve far and wide. Whether it's a long distance tow you need, or just a few blocks up the road, Kelowna Towing is more than happy to be of assistance. Our affordability, professionalism, friendliness and efficiency has gotten us to where we are today but most importantly it's the incredible people we serve. Kelowna, British Columbia, Canada, has so much to offer and we give appreciation to every given moment. Our team is thankful to be in a position where we get to provide a service that helps locals in and out of the city. We serve West Kelowna, East Kelowna, South Kelowna, North Kelowna, The Westbank and beyond; happily providing a quality tow truck service each and every time. Kelowna Towing is one of the tow truck companies in town that truly cares about it's customers. Our drivers are certified professionals and dedicate themselves to doing what is right for other human beings; always striving to put you and your needs first. Towing Kelowna and so much more is offered here, we don't only specialize in cheap towing services! We offer emergency lockout assistance, junk car removal, junk car pick up, scrap car removal, fuel delivery, long distance towing and hauling, jump starts and vehicle boosts as well as flat tire repair and replacement services. If you have been on a quest for tow truck Kelowna BC or need a cheap tow truck now, look no further for the best tow truck rates in the city! Kelowna Towing has you covered in every aspect, we'll get you and your vehicle home safe and sound for a price that will put a smile on your face. 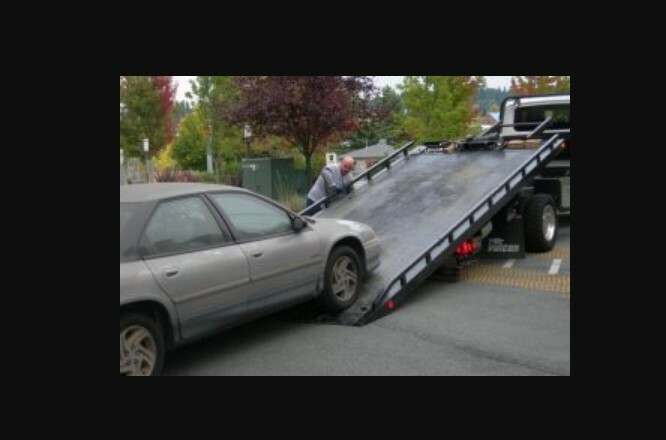 Some towing companies don't always do their best to keep their rates the lowest, here at Kelowna Towing we bring affordable and economical tow truck services each and every time we serve. Speak with one of our trusted representatives today about your quick and easy free quote directly over the phone! 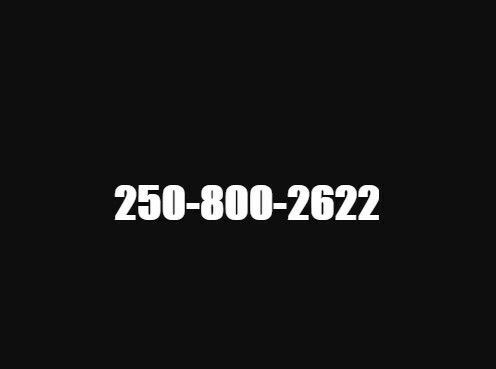 (250) 800-2622.